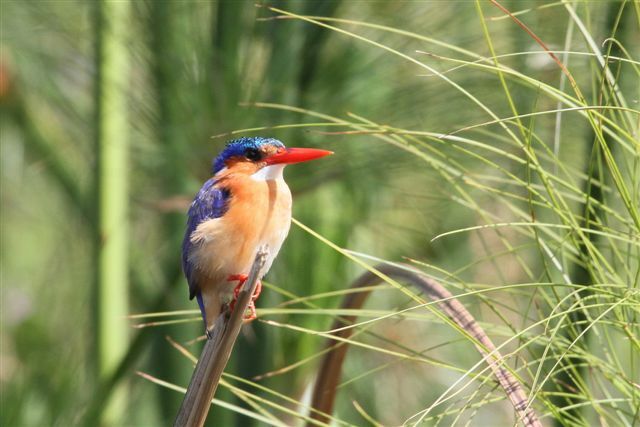 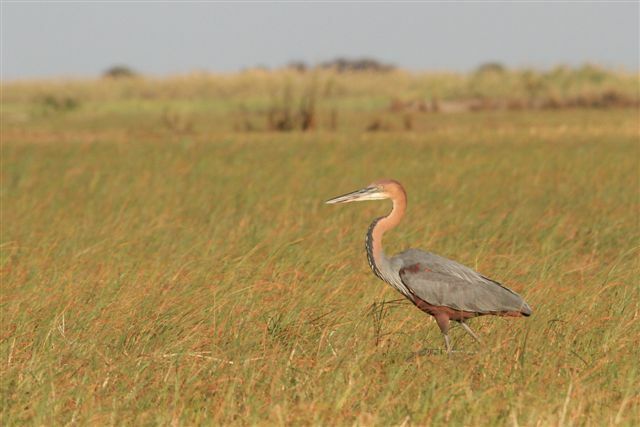 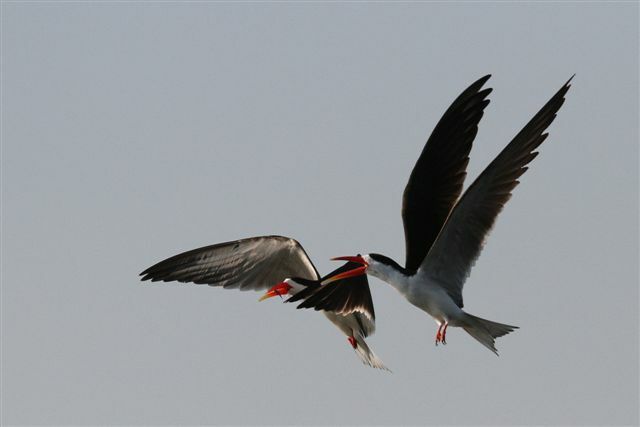 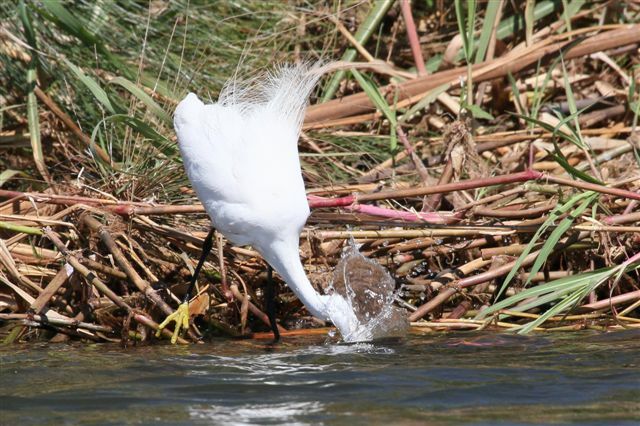 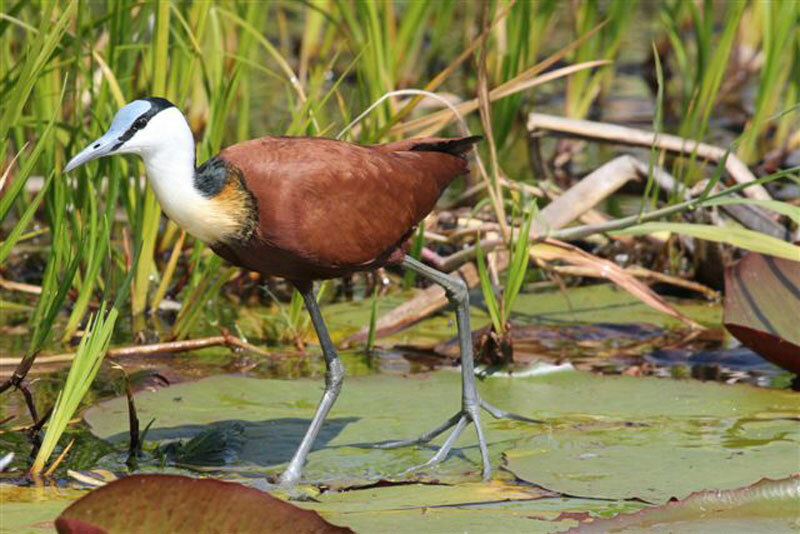 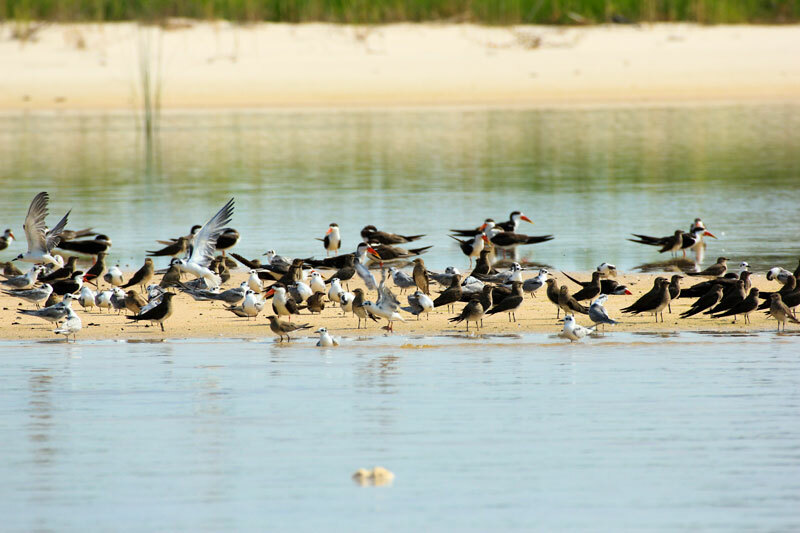 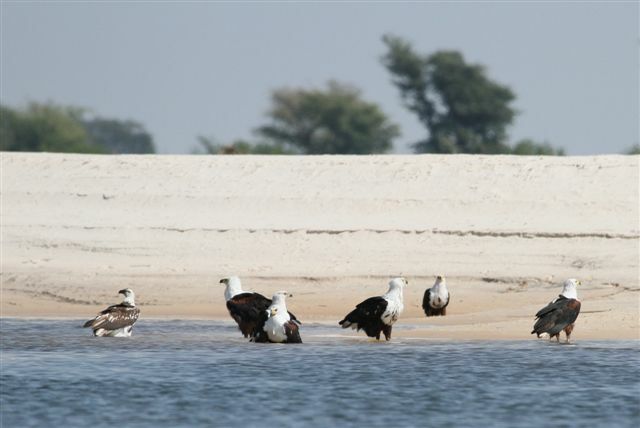 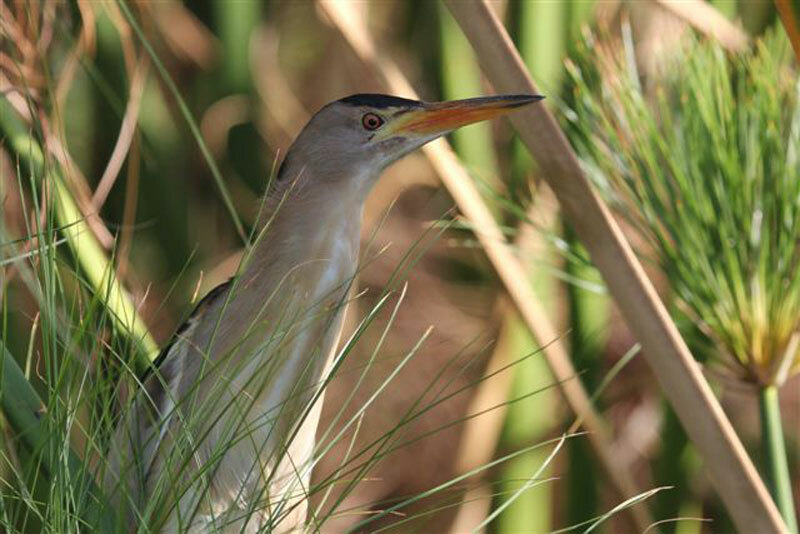 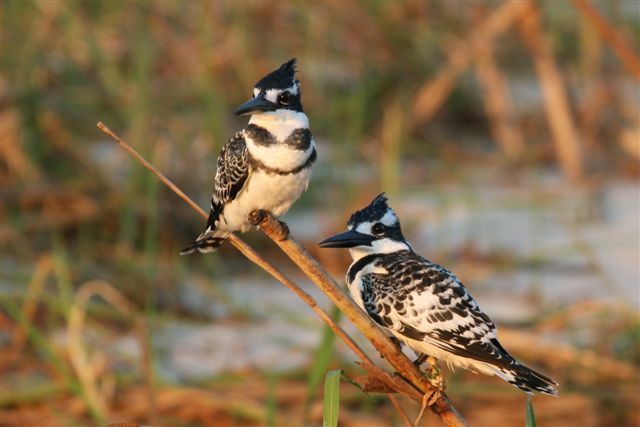 With over 400 species of bird, Sekoma Island Lodge is a bird watchers paradise. 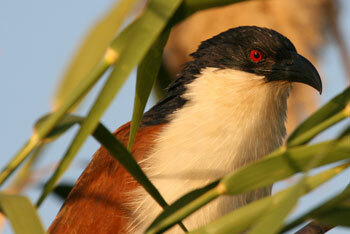 Waterfowl, raptors, hornbills, heron, flycatchers, bee-eaters, Turacos and the shy African Finfoot can be seen. 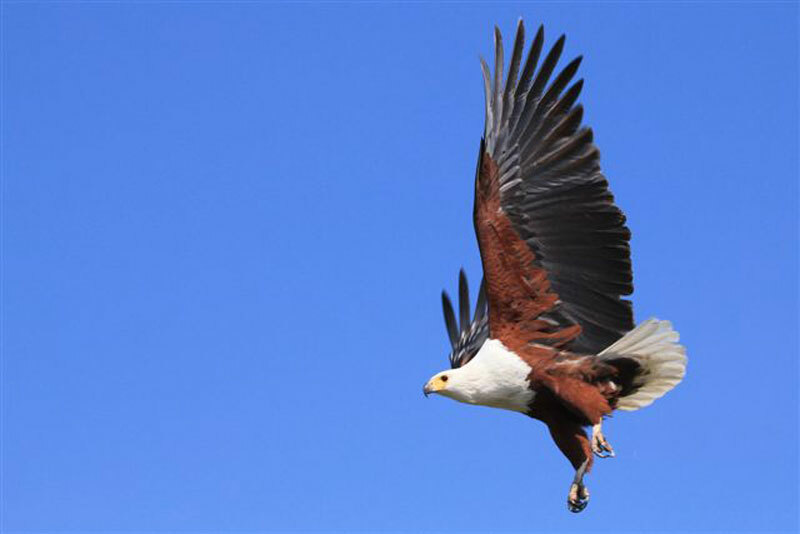 After the first rains birds descend on the island, large flocks of Green Pigeon and Trumpeter Hornbills swoop the canopies, feasting on figs. 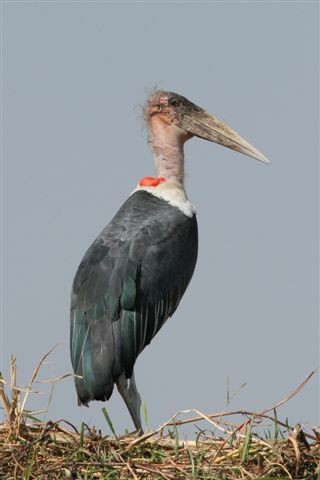 The Trumpeter Hornbill can be heard for miles with its baby-like cry. 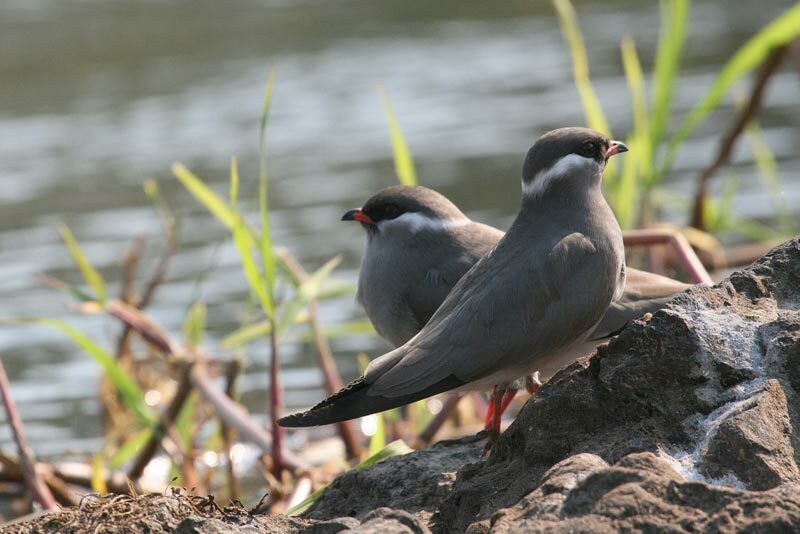 During the low-water season Rock Pratincoles can be spotted raising their families on the large rocks at the centre of the rapids. 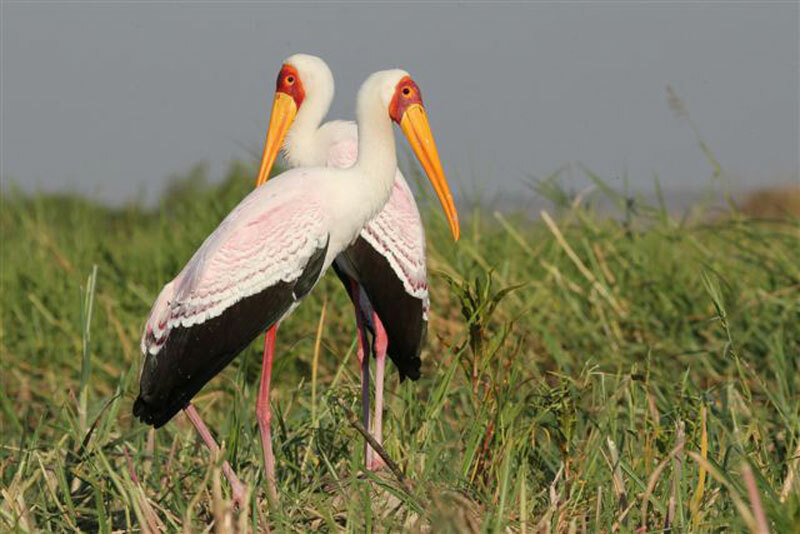 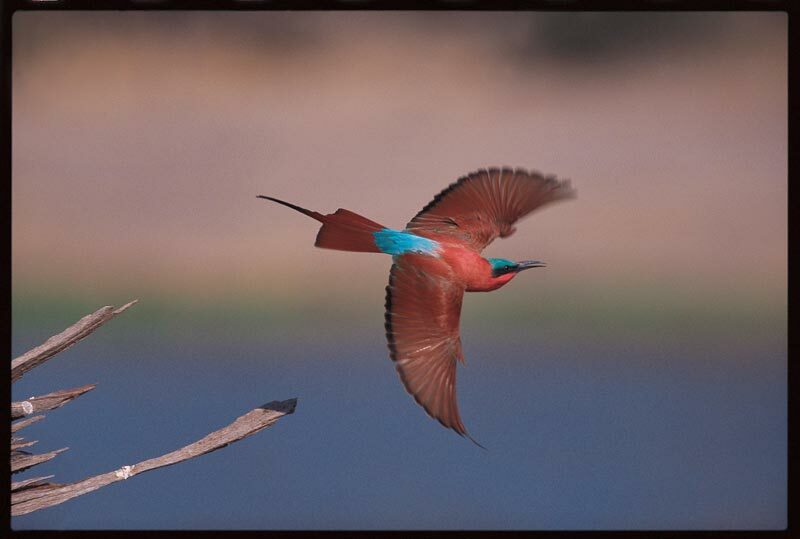 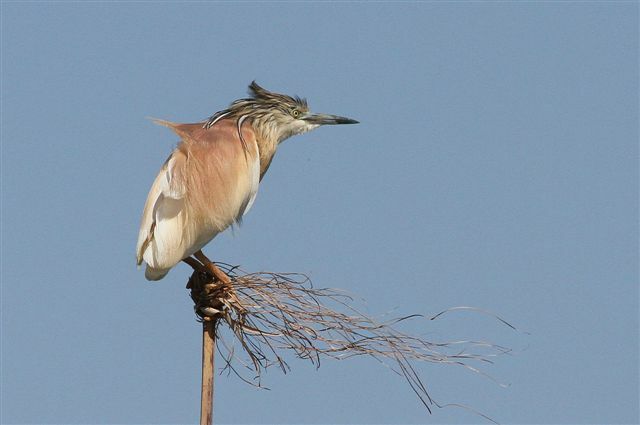 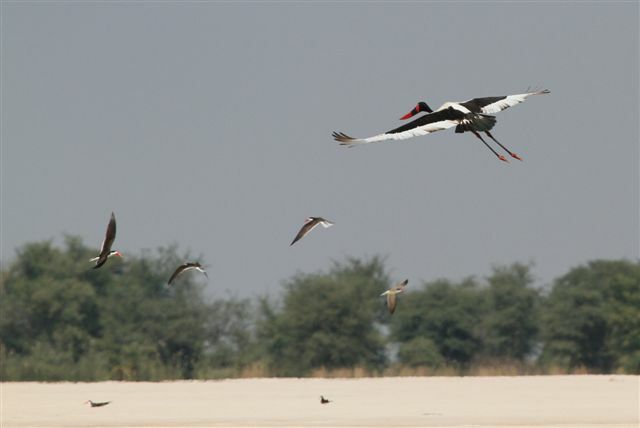 Migratory birds can be seen during the summer months when birds from all over the world flock to the region to breed. 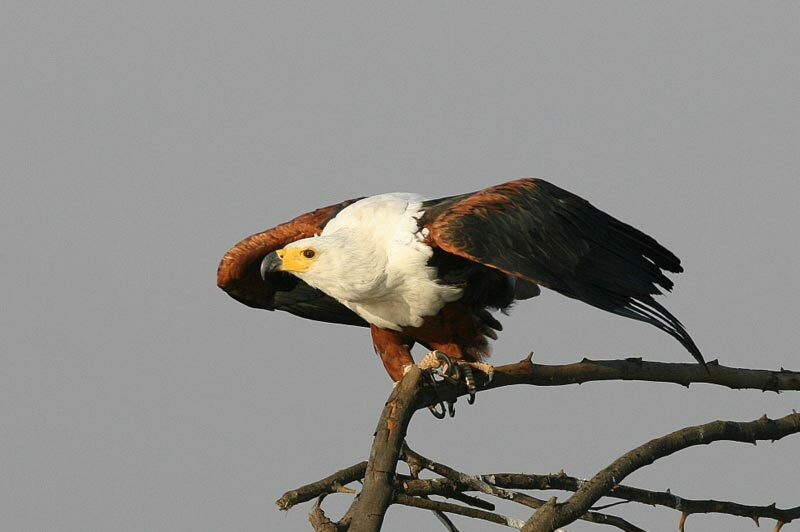 Raptors are well represented on the island, with the African Fish Eagle the most prolific bird of prey. 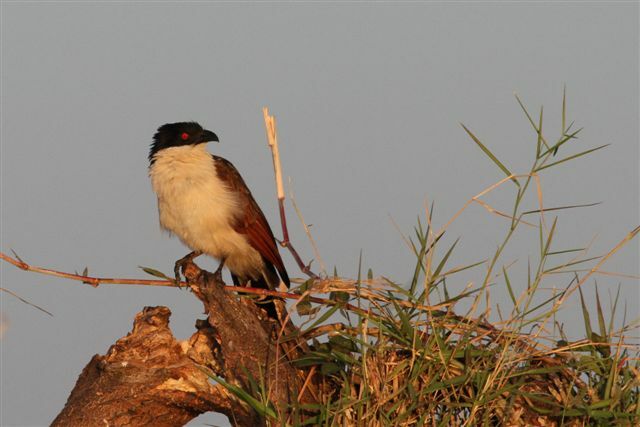 The Pel’s Fishing Owl has also found a safe haven in the forest on Sekoma Island. 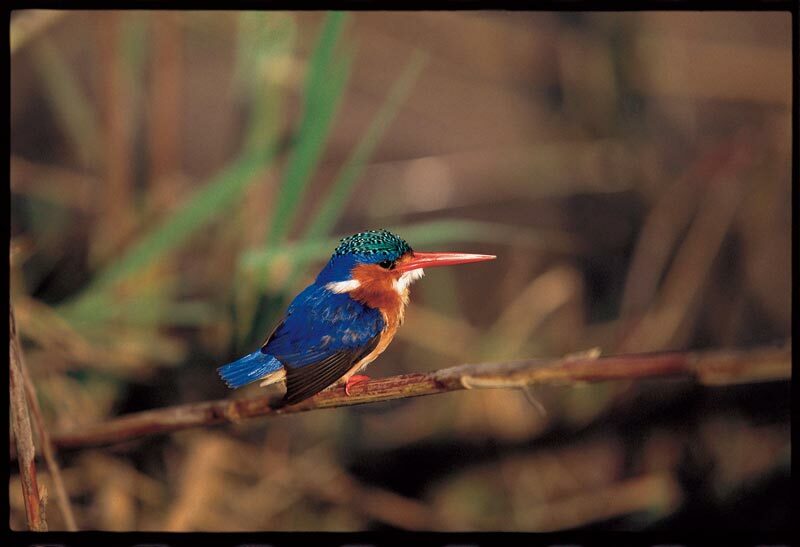 Our guides at Sekoma Island Lodge have an outstanding knowledge of the fauna and flora, they will be more than happy to take you for a tour of the island or on a river cruise.